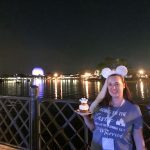 Disney Bride Nicole W had a Walt Disney World wedding at the Wedding Pavilion and American Adventure Rotunda in November 2018. 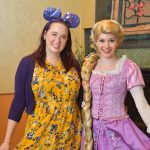 There are so many ideas out there for Disney Wedding bridesmaid gifts, but what about the guys!? 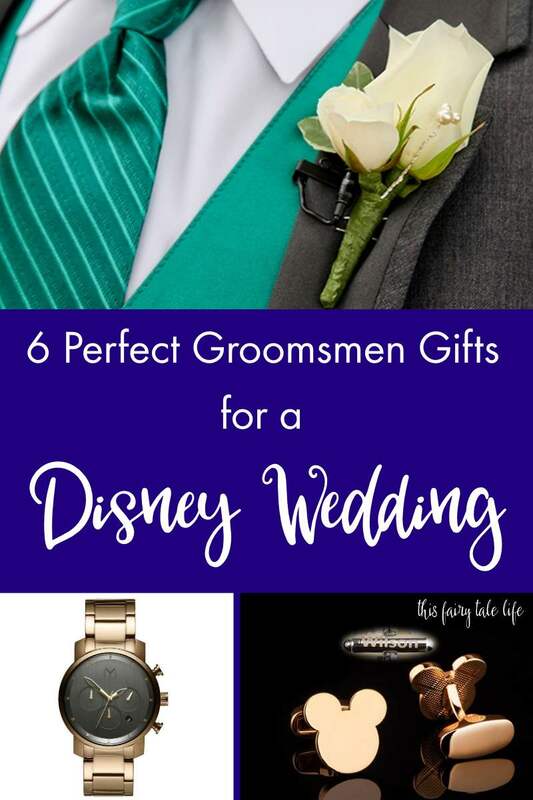 For our wedding, Chuck picked out some really fun gifts for his groomsmen that we think are perfect for a Disney Wedding! When asking his groomsmen to be part of our wedding, Chuck picked out “Drinking Around the World” themed shirts with “Groomsman” on them to give the guys. We knew we would be visiting Epcot with all of our friends in the wedding party, and these matching shirts would be the perfect way to celebrate, especially since it will be the Food and Wine Festival! Matching shirts are such a fun way to show that you are celebrating such a special event, and all of the guys are so excited to wear them! One of the gifts Chuck will be giving his groomsmen on the wedding day are socks! There are so many awesome Disney themed dress socks for guys, ranging from more flashy socks, like the monorail socks, to very simple and subtle Disney socks. 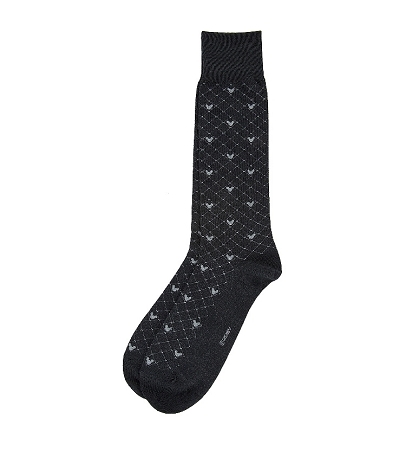 Chuck chose black socks with small grey Mickey heads on them that will look very classy but add that extra Disney flair! Disney carries a wide variety of dress socks to complete the men’s wedding day look for any Disney wedding! Another great way to complete the groomsmen wedding day look is with special cufflinks! 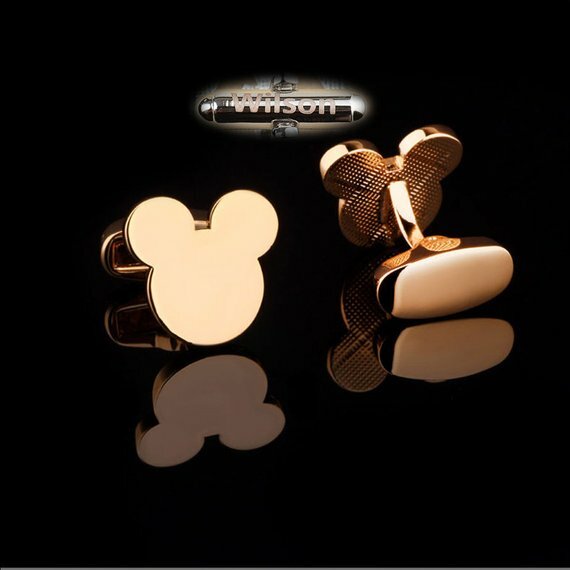 There are a ton of different Disney themed cufflinks to choose from, but Chuck will be gifting his groomsmen gold plated Mickey head cufflinks to wear on our wedding day. The bridesmaids are wearing gold dresses so the gold cufflinks will help tie the overall look of our bridal party together! They will also be personalized with the name of the groomsmen on the back of each set of cufflinks, which is a nice personal touch! 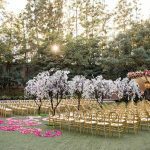 While the boys are getting ready on thewedding day, they will most likely be enjoying a beverage or two! 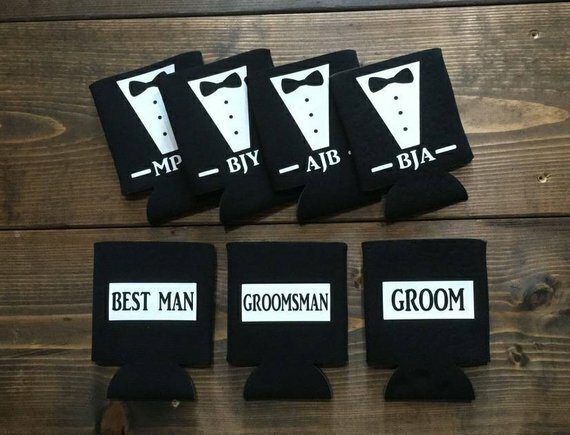 Chuck decided that beer koozies would be the perfect little gift to make this bonding time special, and also a gift they can use after the wedding! 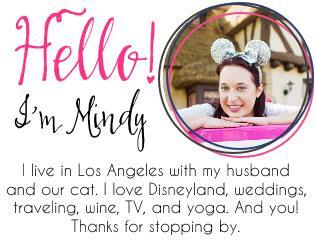 There are a ton of different wedding koozies on Etsy, even koozies special for Disney Weddings! Chuck chose koozies that look like tuxedos and have “Groomsmen” on one side, with our wedding hashtag and wedding date on the other. We hope the groomsmen will use these and always remember our special day! Another Disney themed gift that Chuck will be giving his groomsmen is a drawstring bag! Not only will this bag be perfect for the guys to carry their stuff around in the parks, it will also be the bag Chuck uses to give them all of their gifts on the day of the wedding. 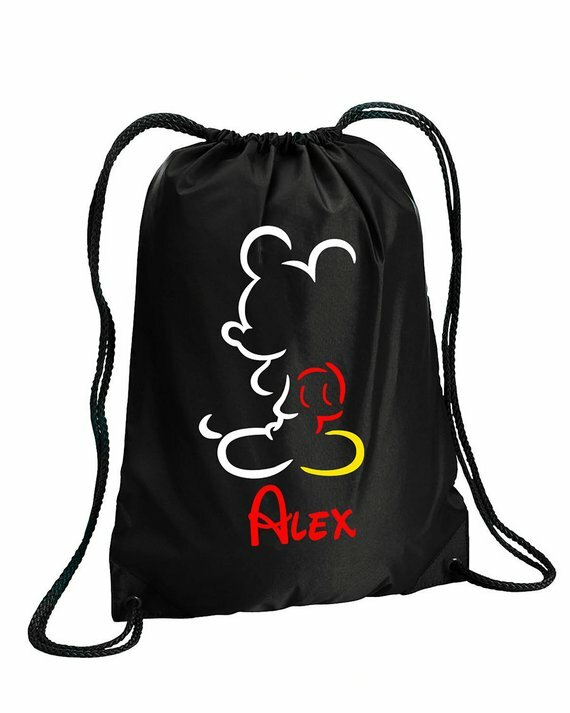 A drawstring bag can always come in handy and will be super helpful on their Disney trip. Chuck wanted to give his groomsmen a special gift, something not Disney or wedding themed. We wanted them to be able to use this gift after the wedding, and remember that they were such a big part of the most special day of our lives. Chuck decided that the perfect gift, that all of the men could use and enjoy on our wedding day and beyond, is a watch! 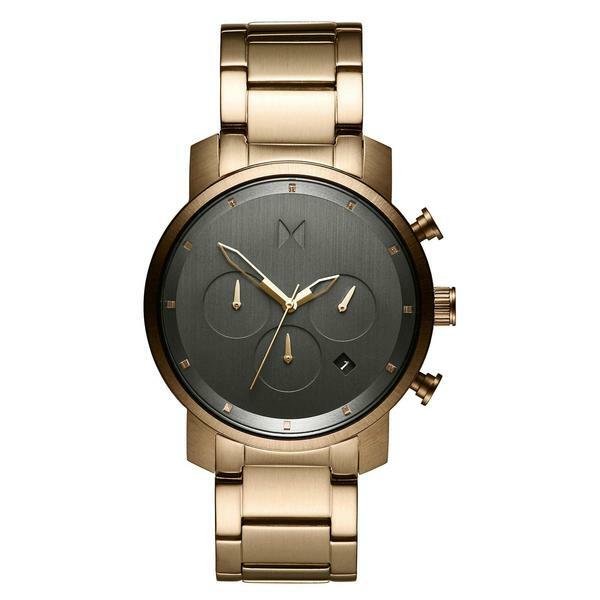 He chose a gold, MVMT watch for his groomsmen, which will match their cufflinks and our gold color scheme on the wedding day, not to mention look sharp with their tuxedos! We love the gifts that we chose for our groomsmen! We hope these gifts will show them how much they mean to us, help them always remember our wedding day, and help them have the best Disney trip ever!